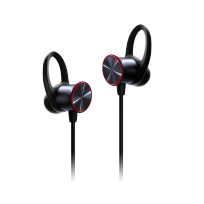 OnePlus Wireless Bullets is a Bluetooth neckband headphones that brings Freedom from wires. Freedom from charging stress. The Bullets Wireless offer you an exceptional audio experience.